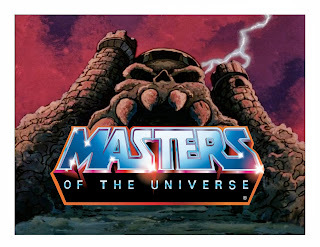 I've long been hopeful that, with the advent of the comic book movie boom, a Masters of the Universe reboot would show up and rule the box office. 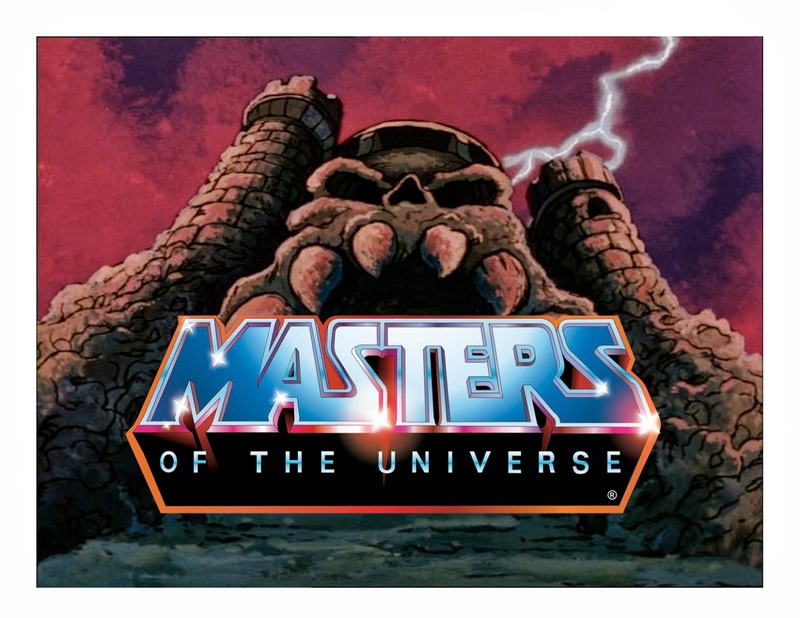 A while back I heard about the script for "Grayskull" and that it promised to show a little edgier version of the characters than the campy Dolph version from the 80s. Well it appears they've gone in another direction with the script by hiring Terry Rossio, co-writer of the critical and financial mess, The Lone Ranger, and the Pirates of the Caribbean movies, which have gotten progressively worse. In further bad news for the film, John Chu, who, along with Dwayne Johnson, helped breathe some life into another 80s kid dream film franchise, G.I. Joe, is no longer slated to direct the reboot. While I will reserve any actual judgement until we learn much more about the project, I can't get good vibes right now. Maybe Rossio will hit it out of the park! 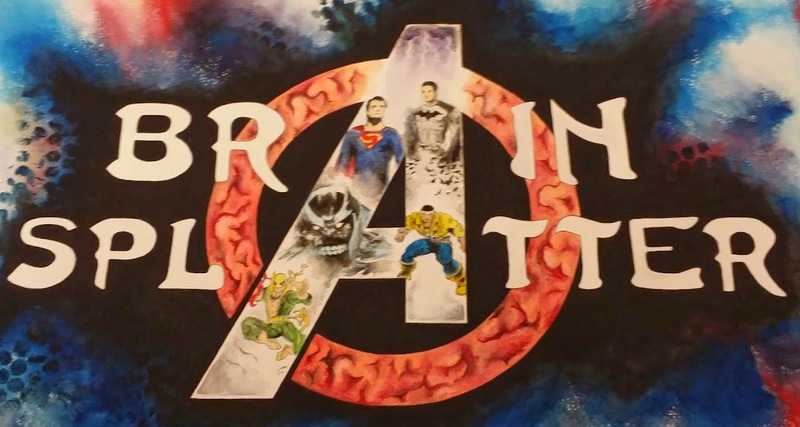 Stay tuned to Comic Book Brain Splatter for more news as we have it to report.